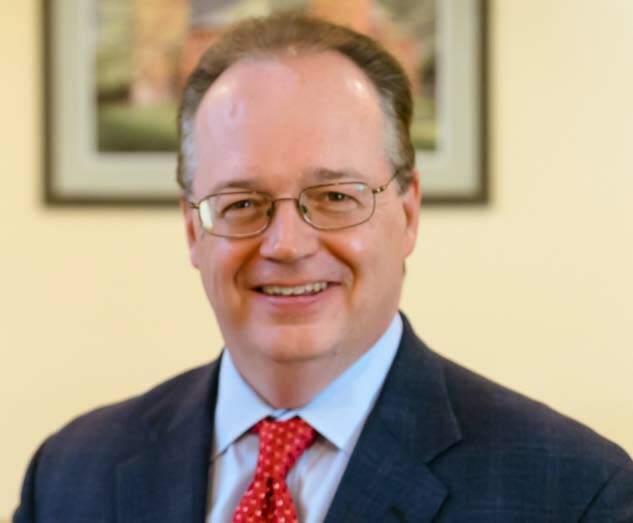 Services Not Provided - John Howley, Esq. 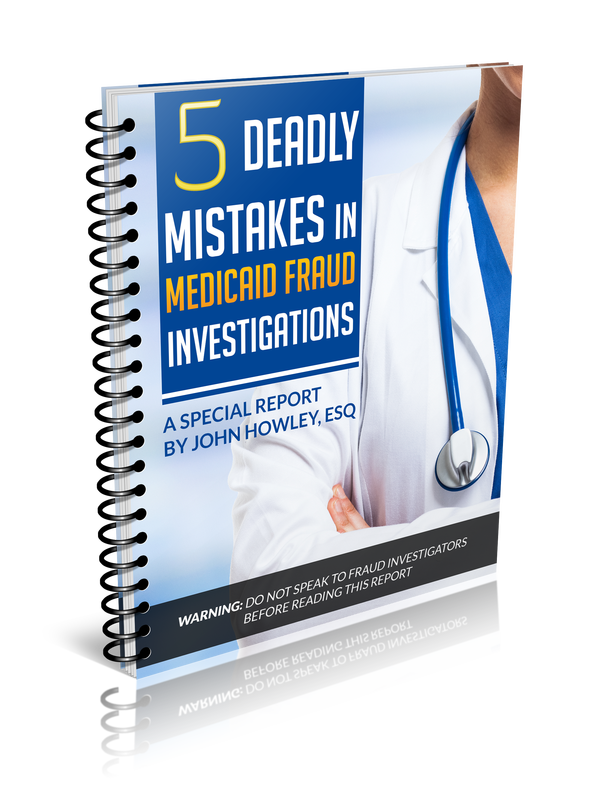 ​One of the most common forms of Medicare and Medicaid fraud is billing the government for services, procedures, or supplies that were never provided. Sometimes called “phantom billing,” this type of fraud includes billing for blood tests when no samples were drawn; billing for x-rays when none were taken; billing for dental fillings when none were performed; or billing for home health care hours when they were not provided. This type of Medicare fraud also includes billing for a higher priced service or product than what was actually provided, such as partially filling prescriptions but charging as if a full prescription was provided; billing for the cost of a name brand prescription drug when a generic substitute was supplied at a substantially lower cost; billing for new durable medical equipment (DME) when the patient received used equipment; or billing for expensive equipment when the patient received a less expensive alternative. A social worker who created false progress notes for patients in mental health and substance abuse treatment programs was sentenced to five years probation, a $10,000 fine, and a ten-year exclusion from Medicare, Medicaid, and all other federal health care programs. Click here to read more…. A pharmacist was sentenced to 17 years in prison for health care fraud. The pharmacist, who owned and operated 26 pharmacies, was accused of billing Medicare and Medicaid more than $57 million drugs that were not medically necessary or not actually dispensed. He was also accused of paying kickbacks to physicians in exchange for writing prescriptions for expensive medications without regard to medical necessity. Click here to read more….